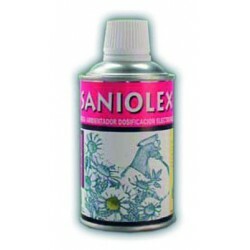 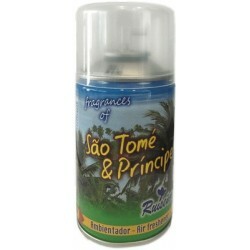 The Pack of 4 SANIOLEX NIZA air freshener refills is very practical for any kind of business. 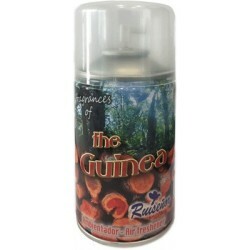 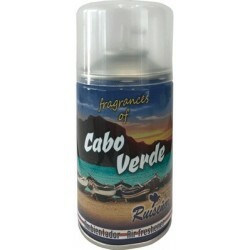 The refills automatically dose air freshener and have an elegant, concentrated Legrain perfume scent. 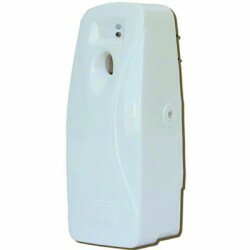 These air freshener refills are packaged in a pressured aerosol and are very effective to rid your workplace of bad smells. 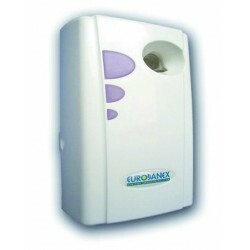 The aerosols and refills by EUROSANEX are the most practical option for professional hygiene, since they dose automatically with the automatic refill dispensers.